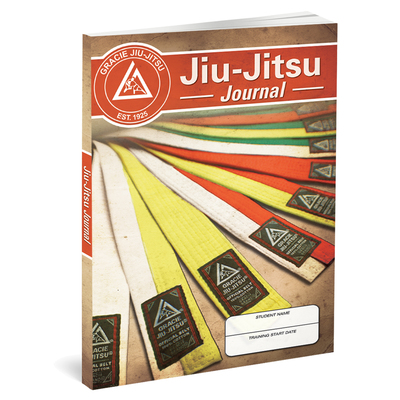 This packet contains Rener's personal notes on every slice of every Gracie Bullyproof lesson. Download link will be emailed the next business day. 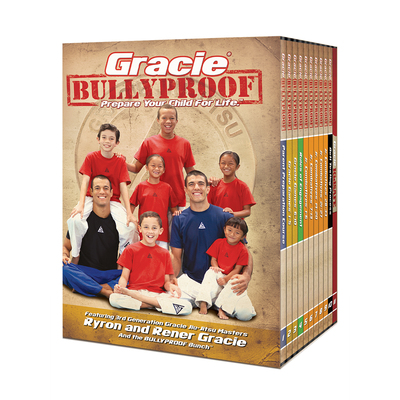 Gracie Bullyproof Detailed Lesson Printouts has been added successfully to your wishlist. Up until now, the Gracie Bullyproof Detailed Lesson Printouts were only available to students who purchased the Gracie Bullyproof course in digital streaming format through GracieKids.com, but due to the overwhelming demand from those who purchased the Gracie Bullyproof course on DVD, we have decided to make the complete packet available for digital download in the Gracie Store. 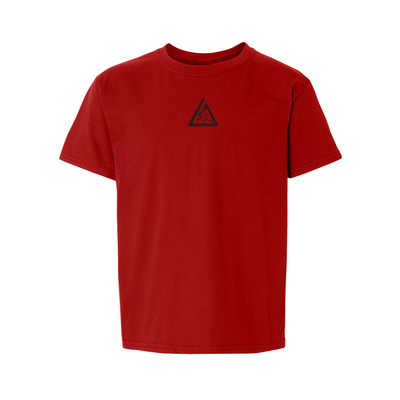 The packet contain the overview, essential details, most common blue belt testing mistakes, safety tips, bad guy reminders, drill orders and mindset minutes for every lesson and are used as the primary reference tool for all Gracie University instructors when teaching Gracie Bullyproof classes. If you purchased the Gracie Bullyproof course through www.GracieKids.com, you can access these printouts in the "Resources" section of the lesson interface. But if you own the Gracie Bullyproof course on DVD you do not own these printouts, and we highly recommend acquiring them to ensure you that you are not overlooking any of the essential details covered in the lessons. There are currently no reviews for Gracie Bullyproof Detailed Lesson Printouts, but you can be the first!